Participate at STEP Saudi to meet top VCs, investors, participate in the Startup Basecamp, Pitch Competition, Mentor’s Corner, Investor Meetings, and more. Mentorship sessions hosted by Volkswagen will be taking place, where entrepreneurs get to participate in 1-on-1 sessions and group sessions focused on specific topics. Booking for mentorship sessions will open closer to event day. 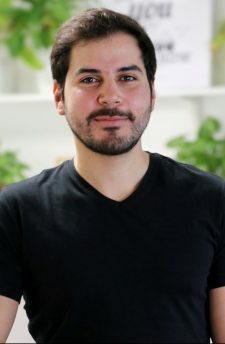 Software Engineer, and a co-founder of Lean Node, a software development company and a Partnerships Manager at Udacity. 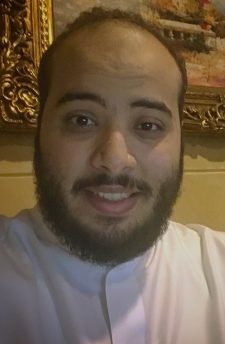 Through previous work Hamad led the MENA web courses management at Udacity and prior was a technology Strategy consulting at Accenture. Hamad has extensive experience in product development, MVPs and prototyping. An author, a pilot, a musician, a stock trader, and an entrepreneur. 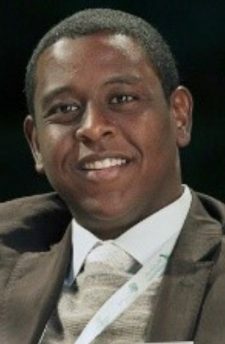 Author of Proven Billionaires’ Formula (Alzibda in Arabic); Founder of Falak Business Hub, Adwa Jewels, and Ns3a Recruitment; composer of Adwa by Adwa. A principle-oriented individual who lives in a challenging and innovative atmosphere adopting a selfless mindset. 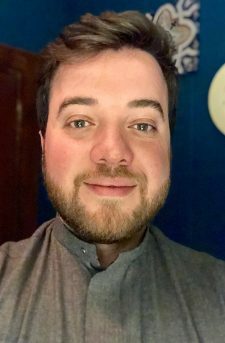 Rayan is a co-founder of a successful tech startup and has an experience in alternative investments management, financial analysis and business planning. Motivated & Eager to work in teams in challenging environments, solving accounting problems and providing sustainable solutions. Accounting is my background yet Development is my day to day routine. A professional consultant who is passionate about start-ups and small businesses with experience as a CPA and Management Consultant in 10+ industries and various start-ups. A native of France, Julie began her career as a solicitor specializing in finance law at some of Paris and London’s leading firms and banks. 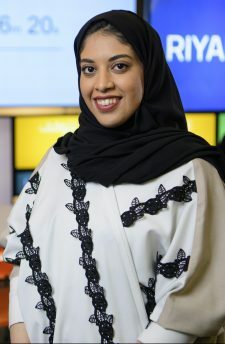 After moving to Dubai in 2010, Julie refocused her career towards entrepreneurship first launching MyList in 2012, a B2C gifting company quickly followed in 2016 by Merit Incentives which uses innovative technologies for B2B clients to enhance their relationships with both employees and customers. Both companies are firsts in their core categories for the MENA region servicing customers with an online gift registry for all occasions, providing Customer Service and fulfilment for gifts and rewards while customizing engagement strategies using gift cards, merchandise and rewards for both employees and customers from 400+ retailers and service providers across 60+ countries. 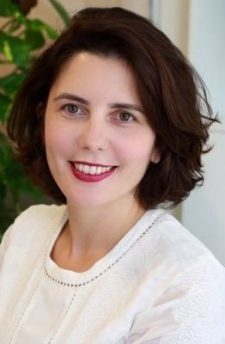 Julie has been recognized as a visionary for her ability to anticipate business trends, winning many awards recently including for the 2018 Class of EY MENA Entrepreneurial Winning Women, French Creative Entrepreneur of the Year in 2016 and recognized as one of the 2018 Top 12 Up & Coming Companies and Top 100 Startups in the Arab World by Forbes ME in 2018. 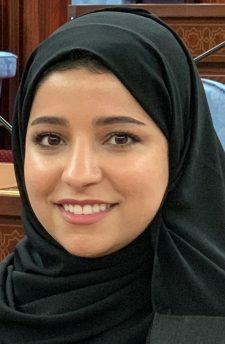 She is an active member of various networks including Chairman of the MENA chapter of the Incentives Marketing Association (IMA), French Founders, Dubai Business Women Council (DBWC) and the French Business Council Dubai & Northern Emirates among others. Already in 2019, Julie has been nominated for Etisalat’s 2018 SMB Award as Startup of the Year and under consideration for several other awards. Serves as the Manager of Entrepreneurship Programs at Olou. 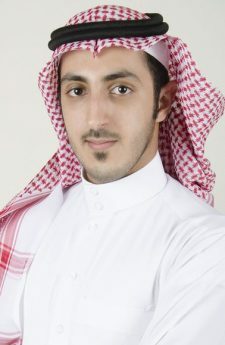 He has a wide knowledge in the entrepreneurship ecosystem and angel investment scene in the Kingdom. Khalifa has managed OQAL Angel Investors Network, the first angel investors network in the kingdom, for 5 years before joining Olou. 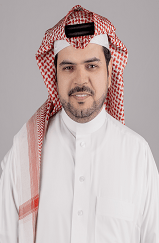 During his time at OQAL, it has reached over 350 investor members across 4 chapters throughout the Kingdom of Saudi Arabia, and its members have invested SAR31 million in 29 startups since its inception in 2011. He is a member of the evaluation and selection committee since 2016. 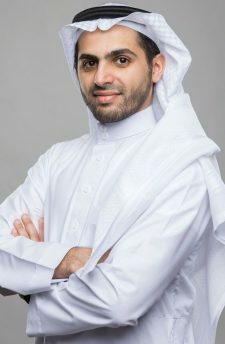 Khalifa thrives to help entrepreneurs in their journey through guidance and advice, using his experience in business development and startup establishment, as well as pitching and fundraising from angel investors & VCs. Khalifa has experience in Wealth and Assets Management as he worked and managed Family Offices for assets and wealth management in real-estate, equities private equity. 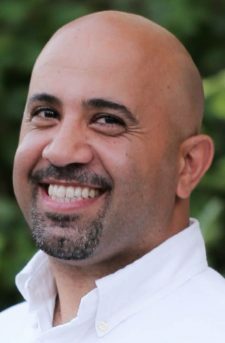 Khalifa is a certified Job and Career Transition Coach & Job and Career Development Coach from The Career Network in CA, USA. 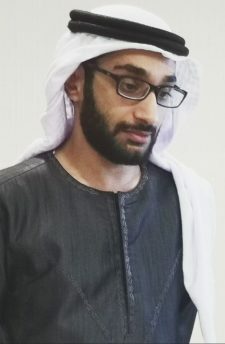 Khalifa holds a Bachelor degree in English literature and translation from Imam Mohammed bin Saud University, Riyadh, Saudi Arabia. CEO of FIXTAG Group and Director of Business Development Department in GGC Co.
Startup mentor at kaust managed to serve more than 100 startups. HR expert, eager to meet people and discuss HR methods and human development. CEO of Scandi.io and Accelerator Director of Misk and 500 Startups program in Riyadh. He is a Silicon Valley growth expert, mentor, trainer and advisor to 300+ startups from several top global accelerators, including 500 Startups, YC, Techstars, Stanford, StartX and dozens more. He is a Global Full-Stack Growth Mentor for 500 Startups, an ex-Googler and a serial entrepreneur having launched and sold several startups. His clients have exited or raised an estimated $90M+ in capital. Investment oversight specialist. Interested in corporate governance and social investment. Happy to assist founders in new businesses to have better structures and establish good foundations for the their next phase of their businesses. Investor Meetings will be taking place, where entrepreneurs get to book an exclusive 1-on-1 session with leading investors in the region. Booking for Investor meetings will open closer to event day. Has more than 16 years of experience in early stage investing, venture capital, fund management, and investment banking, in the MENA and the GCC regions. He is the managing partner of Vestra Capital, a consultancy firm with a focus on venture capital. 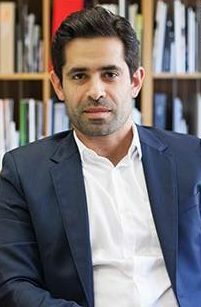 Nadim is also an investor and founder in start-up companies in the technology, F&B and services sectors mainly in the MENA region. 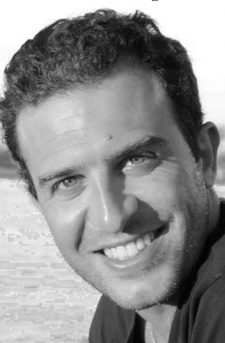 Nadim holds an MBA from INSEAD, and a bachelor degree in Business Administration from St. Joseph University, Beirut. Partner at STV, the largest technology venture capital fund in the Middle East. With over $US 500 million in committed capital, STV backs and scales the region’s most exciting and disruptive technology companies. Before joining STV, Waleed served as the Executive Head of B2C Ventures at Elm. 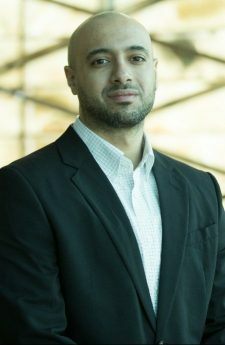 A software engineer by profession, Waleed’s experience includes working across different verticals in the hi-tech ecosystem in the US where he spent eight years developing and testing products for leading industry players including Microsoft and Skyworks Solutions. Founder and Chairman of the Board of Trustees of OQAL Angel Investors network. The first angel investors network in the Saudi Arabia . 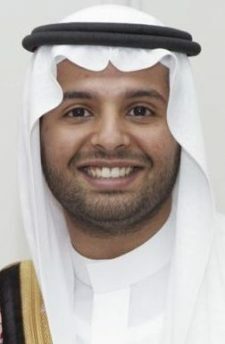 He co-founded and chaired youth businessmen forum in Riyadh Chamber of Commerce for 3 years. 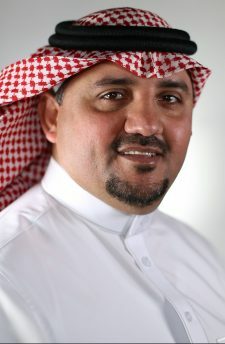 He is a founding partner of number of Startups in saudi; Careem, dopravo and halalah and others. Chairman of Czech Rehabilitation Center, Member of Eisenhower Fellowship since 2005. Board member of number of listed/not-listed saudi companies; Dallah HealthCare Company, Derayah Financial, Shaker Company, Saudi HoamLoans Co and others. Venture Capitalist & Professional Consultant with a demonstrated history of Venture Investment, Consulting Services, Executive Search, & Corporate Banking. Skilled in establishing new businesses, Change Management, Restructuring of existing businesses, Fund-raising, Investment, Finance, Debt Re/Structuring, & Mentorship. 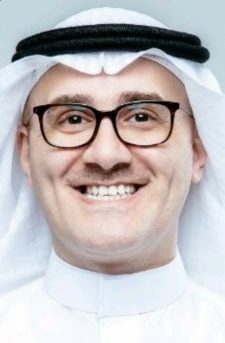 Ali came from a Corporate Banking background where he started in ABC Bank- Bahrain followed by SAMBA Financial Group, National Commercial Bank, & Saudi Hollandi Bank. During his last duty, Ali managed a portfolio in excess of USD 1.5 Billion. Investor in ICT and new emerging technologies such as IoT. 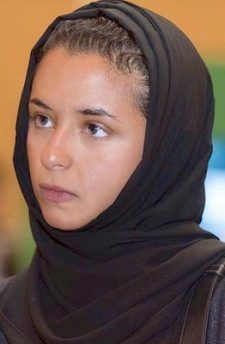 Board Member of the SAUDI Chalmers of Commerce. Managing Partner Hala Ventures B.S. 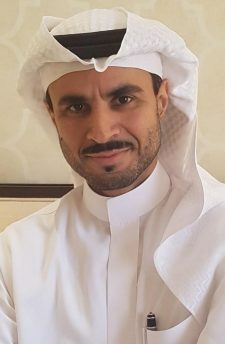 Degree in MIS from King Fahd of Petroleum & Minerals (KFUPM), Saudi Arabia Venture Capitalist & Professional Consultant with a demonstrated history of Venture Investment, Consulting Services, Executive Search, & Corporate Banking. 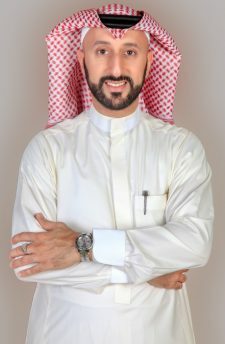 Skilled in establishing new businesses, Change Management, Restructuring of existing businesses, Fund-raising, Investment, Finance, Debt Re/Structuring, & Mentorship.Ali came from a Corporate Banking background where he started in ABC Bank-Bahrain followed by SAMBA Financial Group, National Commercial Bank, & Saudi Hollandi Bank. 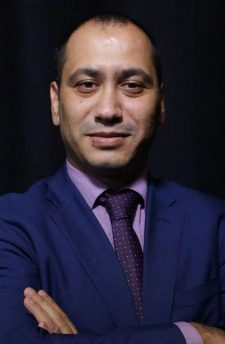 During his last duty, Ali managed a portfolio in excess of USD 1.5 Billion.In 2014: Ali established Financial Horizon Group, which mainly operates in the following fields,: Management & Financial Consultancy, HR Consulting, Recruitment Services, and Executive Search. During the same period, Ali & his business partner started their First Investment Fund which invested in Private Equity, Equity, & Real-Estate. In 2016: Ali & his business partner decided to deploy the remaining of the fund into MENA SEED & Early Growth Startups and made their first VC-Investment. In 2018: Ali & his business partner, announced the establishment of Hala Ventures brand which currently manages all VC Investments under Fund 1.Today: Hala Ventures incorporated their second Fund as LP/GP Structure. At Nama Fund, we believe in value-add approach to investing. We lead a proactive fund with an experienced diverse team, which allows our entrepreneurs access to unique and complementary skill set to enable their growth. We aspire to create a spirit of entrepreneurship all around us. Prior to Nama, I had an experience advising startup on investor-relations as part of the #1 incubator in Saudi. 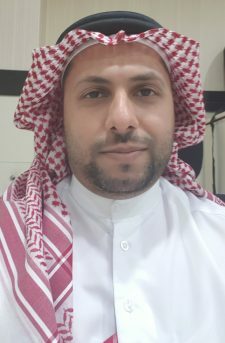 I also had an experience working in the leading Angel Investor Network in Saudi Arabia, where I helped manage the network’s operations and its startup selection. 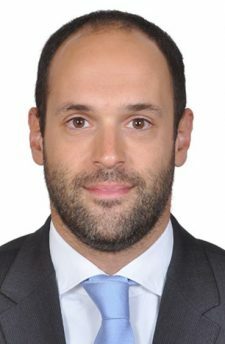 Yazid holds a Diplôme d’études Supérieures Spécialisées (Master) in Financial Assets from the Université Saint Joseph, Beirut Lebanon, 16 years of experience in the banking and financial services sector, a CFA Charter-holder, and has completed all the exams for the US Certified Public Account (CPA). Worked previously in prominent companies within MENA region such as Orange, MBC Group and BlackBerry enabled Lewa Abukhait to acquire solid understanding in analyzing technology solutions in business. 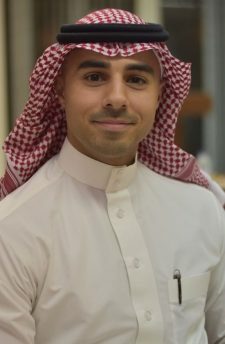 Currently he is Chief Investment Officer at DAAL; venture capital fund in Saudi Arabia responsible for identifying promising startups and evaluating the investment opportunity within. He also Provides mentorship and business development insights to portfolio companies to guide and nurture their growth on the international stage.